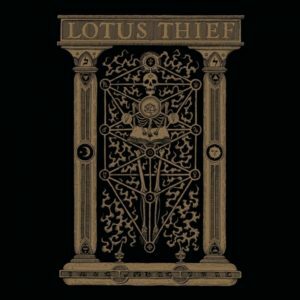 Malderor – Lotus Thief Visits The Studio! Malderor welcomes Bay Area ‘archaic doom’ band Lotus Thief in to the studio! 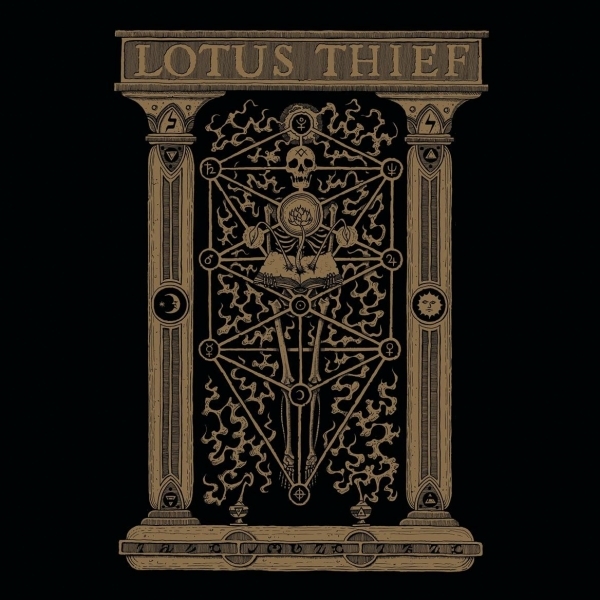 Lotus Thief merges post-black metal, space rock and ambient music, with lyrics based on ancient texts. Interesting stuff. Plus members of gypsy jazz band Blonde Toledo are *also* in the studio, as they share several band-members. So it’s a party! Check it out! 2:49pm: return to normal schedule.